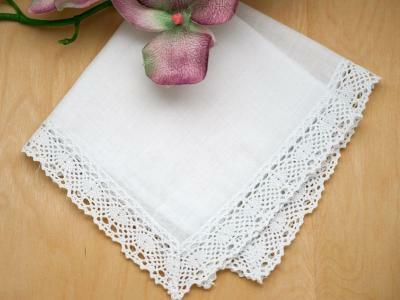 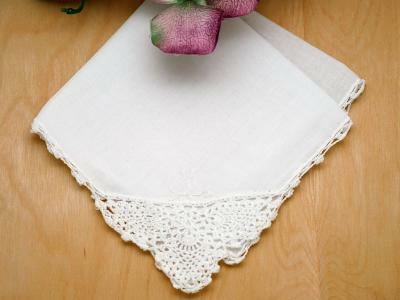 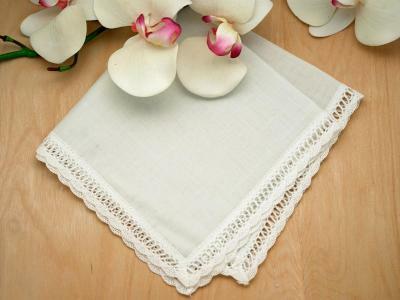 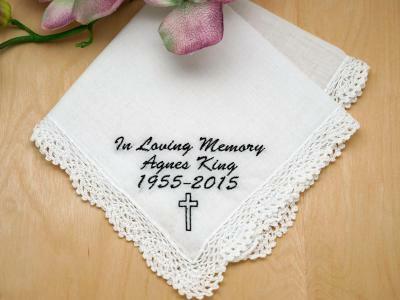 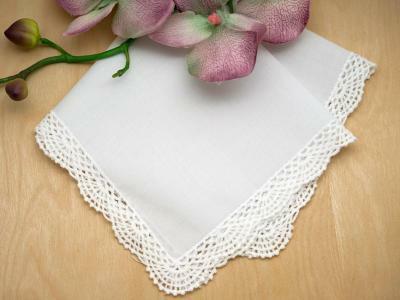 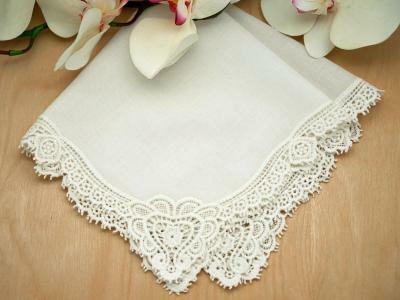 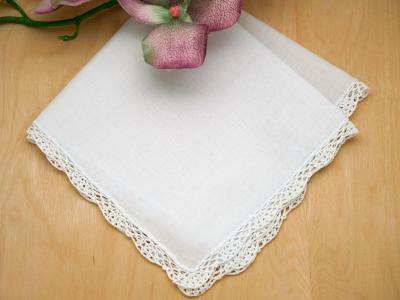 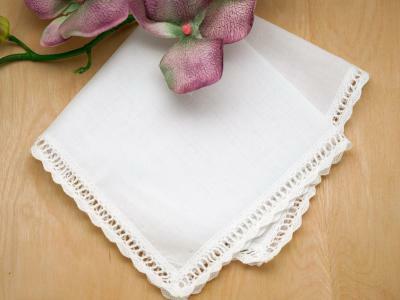 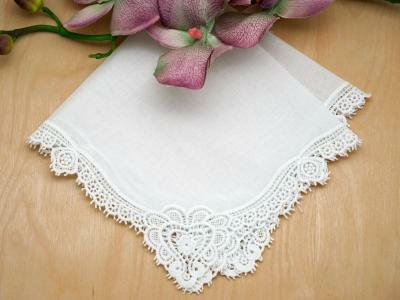 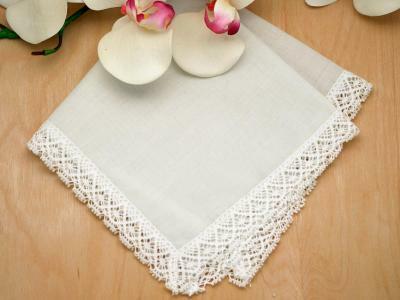 Honor your baby's baptism, first holy communion, christening or confirmation with a meaningful personalized handkerchief that they'll cherish for a lifetime. 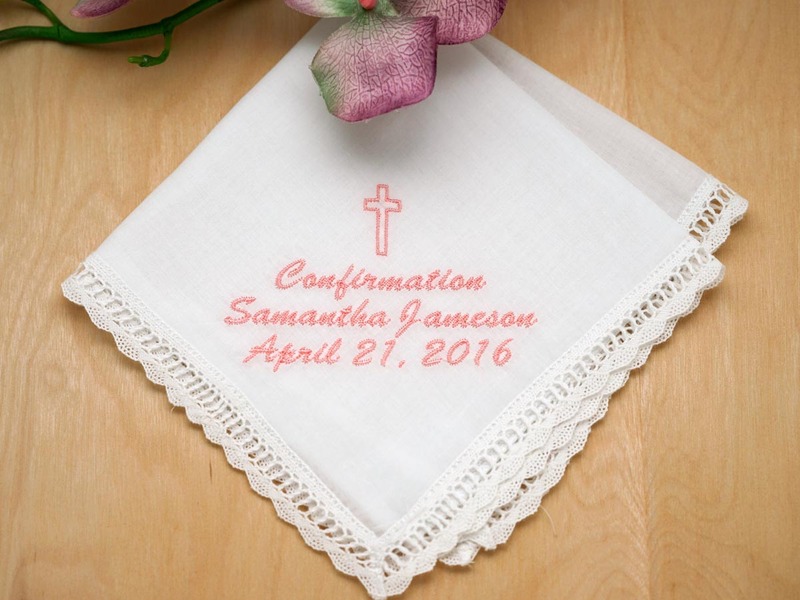 Underneath the cross, you can personalize your hankie with up to 3 lines of your choice in the elegant brush script font. 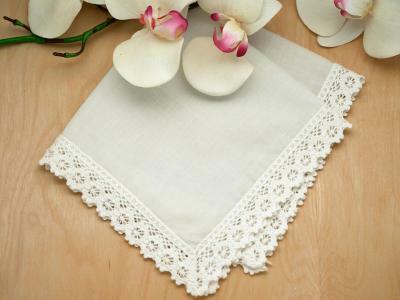 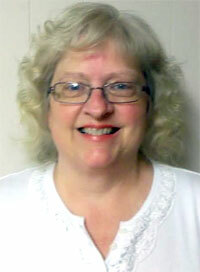 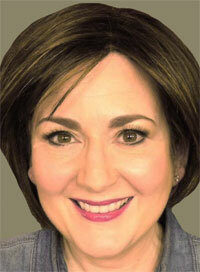 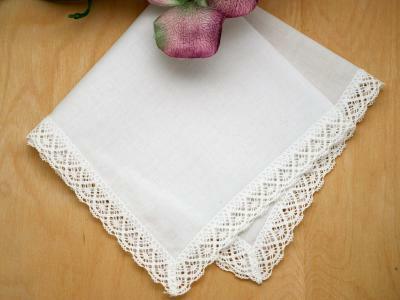 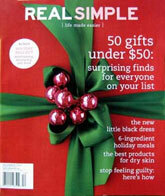 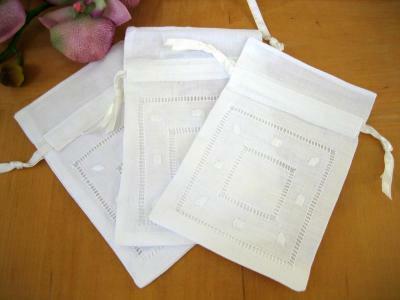 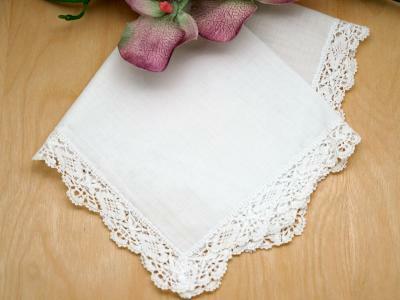 Personalize Up To 3 Lines Hankie w/ Cross - Font L Customers have rated this product	5 out of 5 based on 4 rating(s). 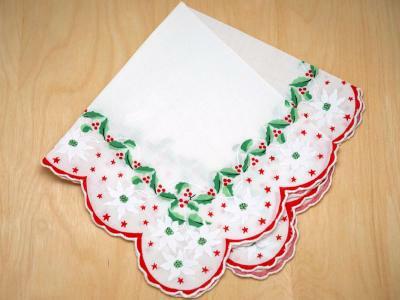 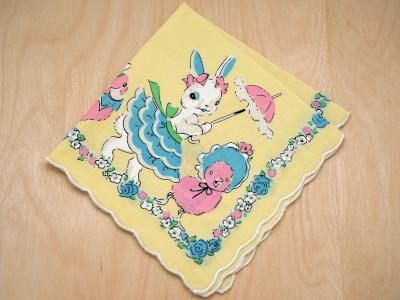 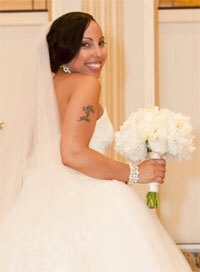 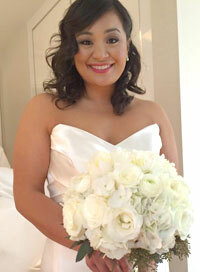 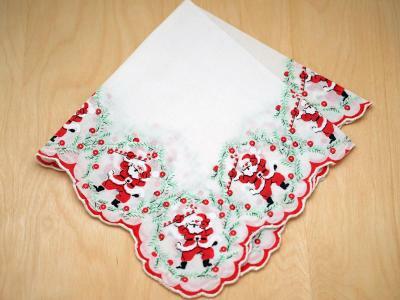 Loved the hankie. 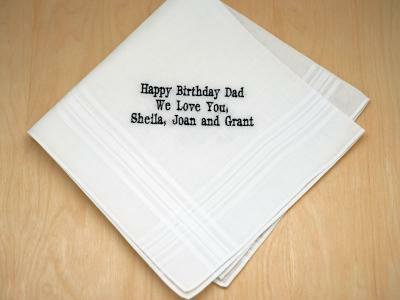 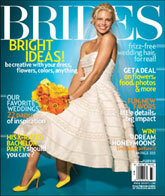 What a great gift to comemorate an event. 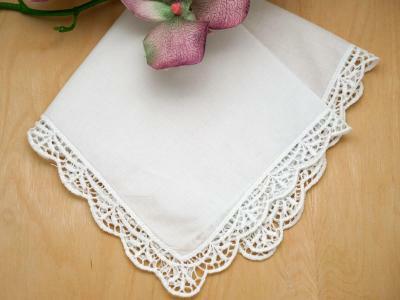 The order was acknowledged promptly and delivered well beyond my expectations. 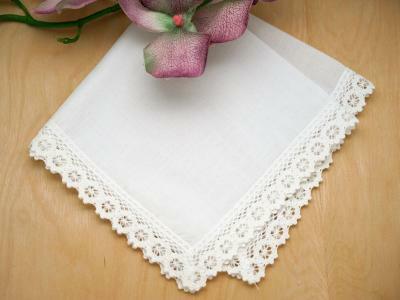 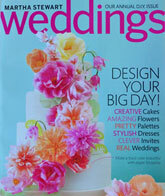 Would recommend this vendor and will definately use them again!..